So, you’re pretty sure you have psoriasis. Ok, you’re like 100% sure its psoriasis. You’ve done a lot of reading on the condition (maybe too much), you know there’s no one cure and that it’s up to you to take care of your skin and try different treatment options. Here is a list of essential psoriasis care tips that will help you to adapt to a skincare (and lifestyle) routine that meets your skin condition’s unique needs. This may seem obvious, but visit a dermatologist to get a qualified diagnosis before you try different treatments. You want to make sure that your intuition is correct and get those countless hours of internet research validated because there’s always a chance that it’s something else. UV rays slow down skin cell growth, which can definitely help with psoriatic lesions because they’re a result, as you know, of your skin cells replenishing too rapidly. Just be careful. Too much sun can also be dangerous, so use sunscreen on non-psoriatic skin and regulate how much time you’re spending in the sun to prevent burning. Apply creams or lotions on your skin multiple times per day, but not on psoriatic lesions. Use creams and lotions that are highly moisturizing, emollient and protective. The Sebamed Anti-Dry Day Defense Cream and Anti-Dry Hydrating Body Lotion…both great options. Select skincare products with a pH of 5.5 to help protect your skin against water loss. The more moisture your skin has, the better your barrier will fight psoriatic lesions from developing. When trying a new skincare product, test it on your forearm before using it on your whole body (just in case of an allergic reaction). Everyone with psoriasis has lifestyle factors that contribute to their flare-ups. Find yours and try to avoid them. Your diet, exercise and sleeping habits can all contribute. If stress plays a role (which it almost always does), make relaxation techniques like yoga and meditation part of your daily self-care routine. Change things up, and try to be mindful of the health decisions you make. Even little changes can make a big difference. 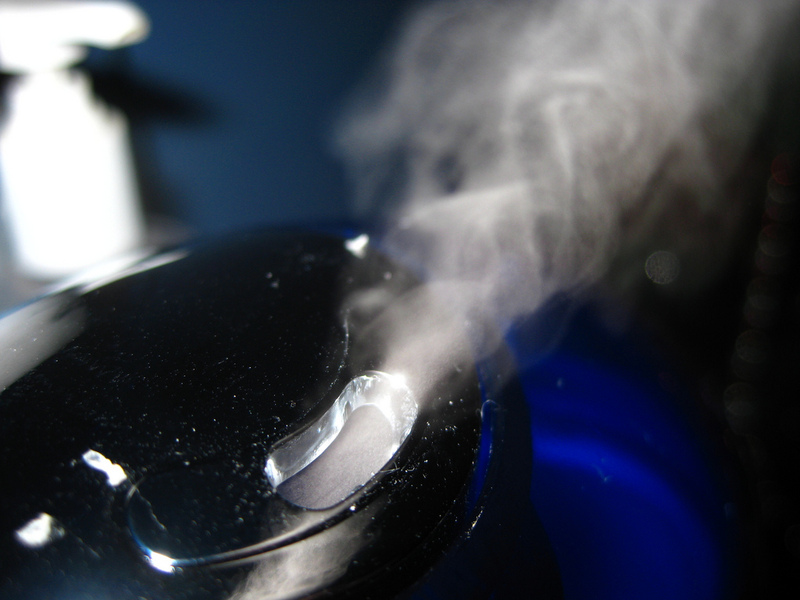 Put an air humidifier in your room to help keep the air and your skin moist. I’m surprised this isn’t suggested more often. We spend an average of 25 years of our lives asleep. Yes, sleeping. That’s 25 extra years of potential healing that you wouldn’t have otherwise had. Sometimes self-care is just as much about what you don’t do as what you do. Don’t use soap or cleansers that are too neutral or alkaline. They’ll strip your skin of its natural defensive layers, making it more susceptible to psoriatic breakouts. Wash your skin with pH-balanced solutions instead. The Sebamed Anti-Dry Wash Emulsion is an excellent choice. Don’t shower more than once a day or for more than 10 minutes each time. Also avoid soaking in the bathtub for a long time without specific therapeutic additives. 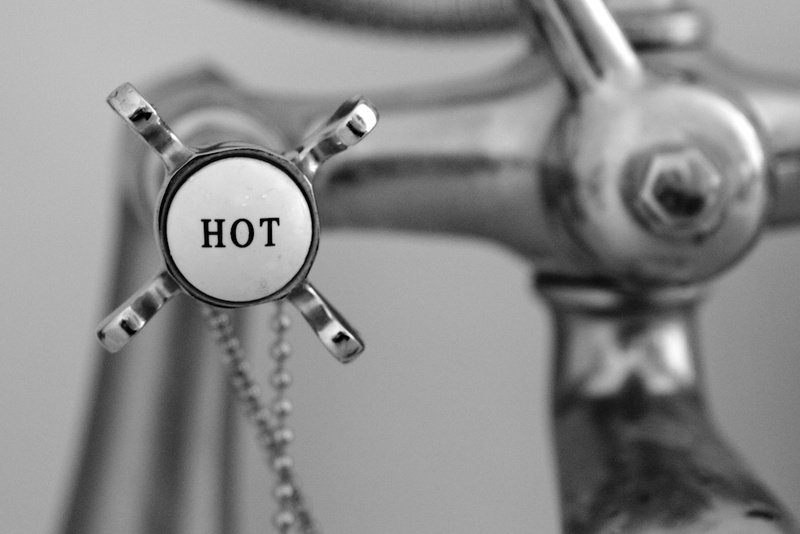 Avoid showering in water that is hotter than 95°F. It burns and dries out your skin. Try to not scratch off the flaky patches. This can cause bleeding and open up the lesions, making them vulnerable to infection. It can also cause more lesions to flare up. Next Next post: What’s an Allergic Skin Condition?